Looking for a little outdoor winter adventure? Join Audubon Greenwich in Stratford this Saturday (January 9th) from 9am-2pm for a coastal birding trip. Your hosts, Brian and Ted, will be surveying sanctuaries at Long Beach/Great Meadows IBA (which means "Important Bird Areas" for the folks - like me - who didn't know). 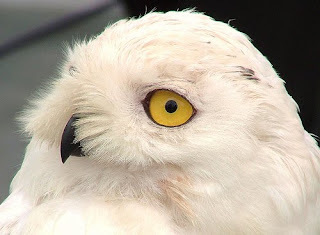 They will be on the lookout for birds toughing out the winter, such as hawks, owls and water birds. Cleverly, they advise you to dress warmly and bring binoculars. If you forget the binoculars, they'll lend you some. If you forget to dress warmly, you may just be SOL... Call Ted Gilman to register (203-869-5272 x230).